Texas is considered a high heat index state because temperatures and humidity can soar during summer months. Relocating your belongings is stressful even when you are super organized, but when record heat scorches Texas, our climate-controlled storage solutions will give you peace of mind. Although Amarillo is semi-arid, there are times of the year when the climate turns to either freezing temperatures or extreme humidity. When do you plan to rent a storage unit in Amarillo? 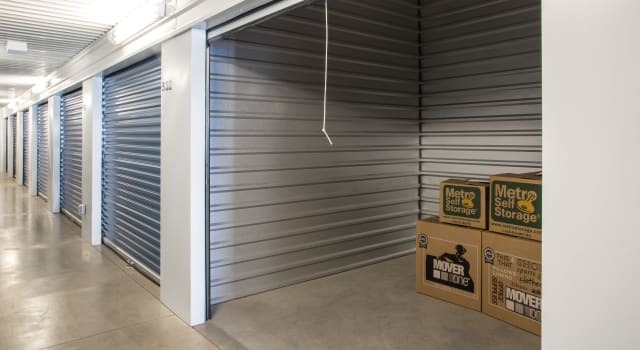 If you need a business storage solution for temperature-sensitive items, Metro Self Storage offers Amarillo commercial storage units for rent with drive-up access, climate control, and excellent security features including electronic gate access and 24-hour video surveillance.